Our booth number is 2067. 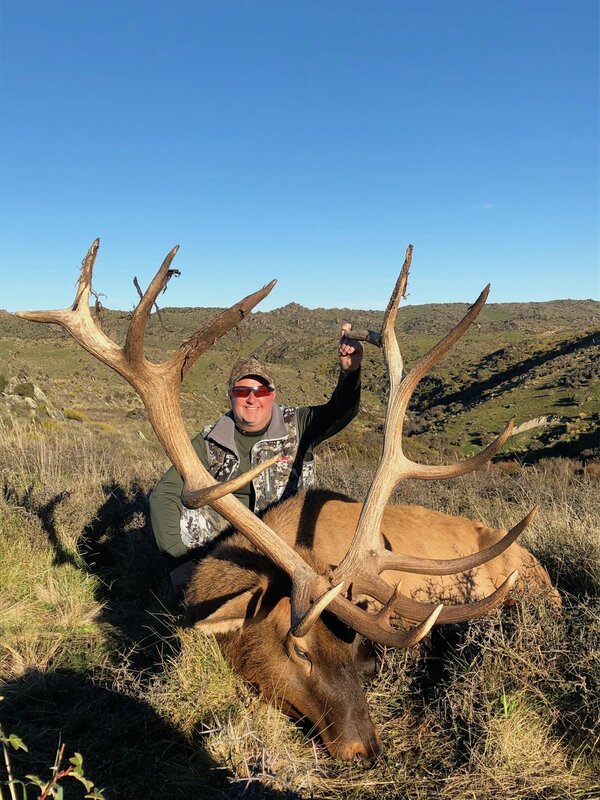 Come by and discuss your New Zealand hunt plans for Red Stag, Himalayan Tahr and all the other hunts we provide in the South Pacific from our Woodbury Safari Lodge base. We will be exhibiting at the 2017 Grand Slam|Ovis Convention at the Westgate Las Vegas Hotel. This show is scheduled for January 25th-28th, 2017.